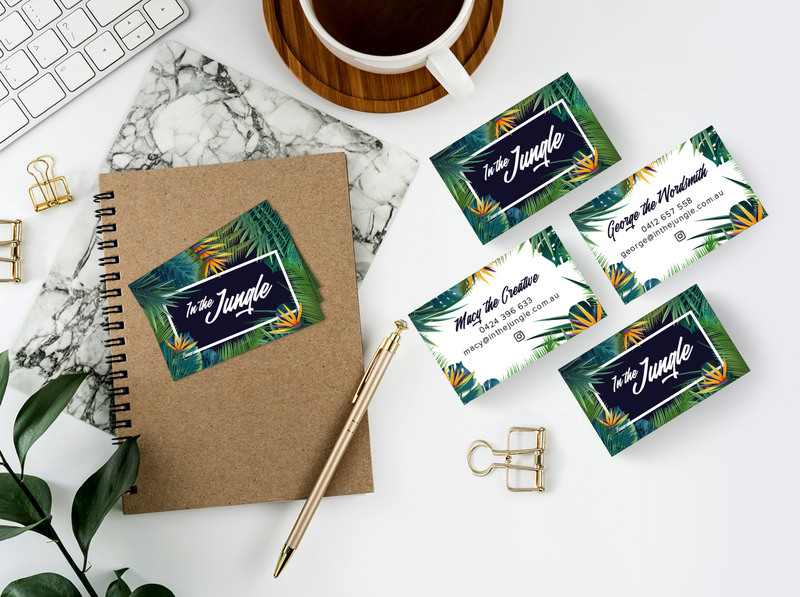 Need Business Cards in Melbourne? Our Business Cards are what you’re searching for, printed on Professional 360gsm card stock in beautiful CMYK full colour from only $35! These business cards mean business, and come with your choice of square or round corners for free. Get the economy price, and no one will ever know with these beauties! Get an instant price below with free delivery in Melbourne. Where does the trade buy printing in Melbourne? Join us for the best value and advice in Melbourne, and let’s get printing!